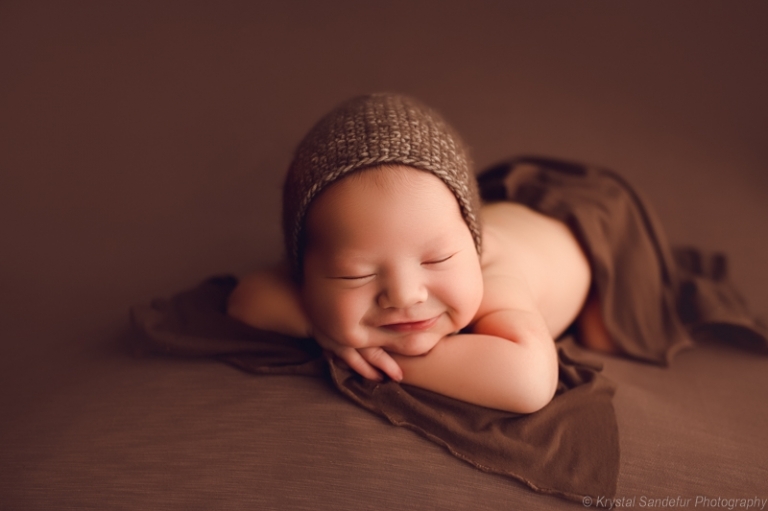 Sebastian came in for his newborn session a couple weeks ago and he was a dream baby. Slept like a champ! His big brother had to have been THE sweetest little guy on this planet. He did everything I asked and might have been the most well behaved three year old I’ve ever met…and I have four children! Mom was pretty much okay with doing whatever I wanted and just handed him off with a “do your thing” kind of mentality. So away with him I went! 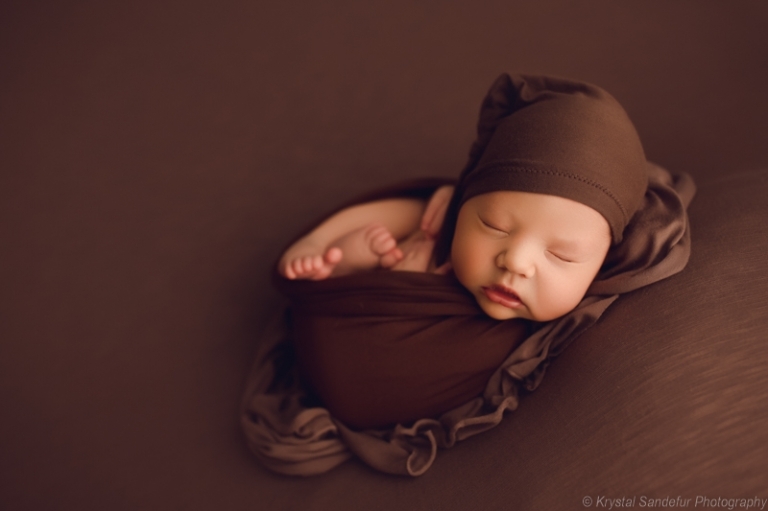 I’m really into deep fall colors right now and have a hard time putting any pastels in my lineup for newborns that come into studio right now. I’m just a rich moody kind of gal I suppose. 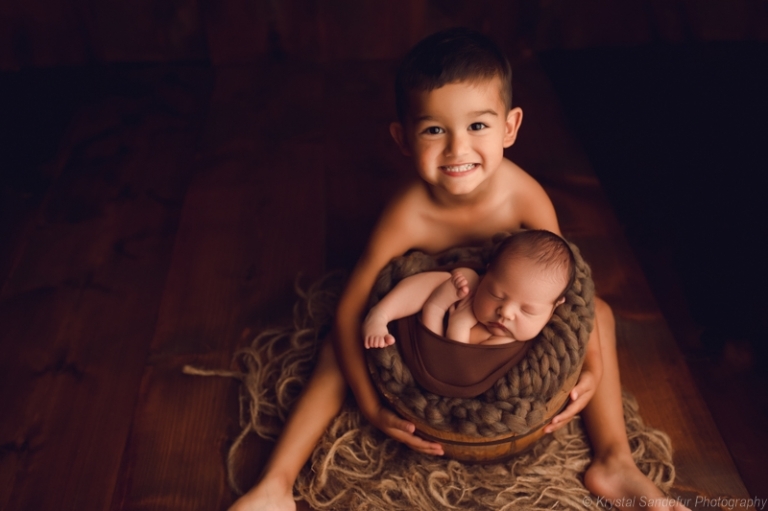 We got lots of smiles of this squish and their skin tones had me singing come editing time. 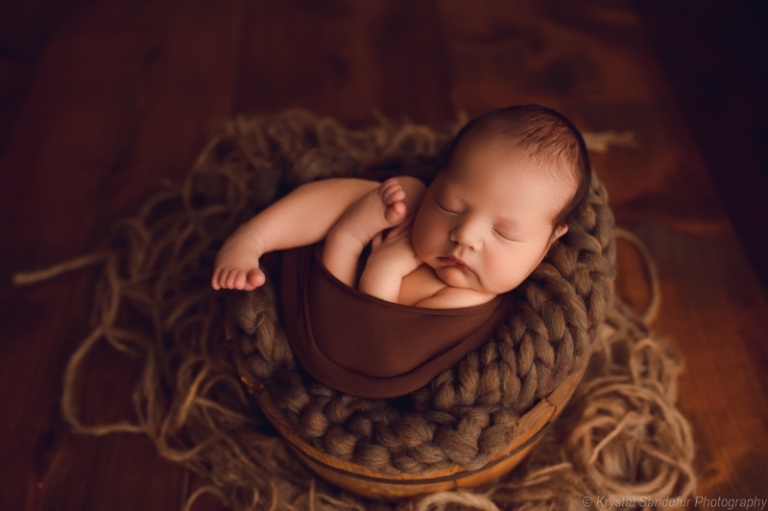 Here are just a few of my favorites from Sebastian’s newborn session!